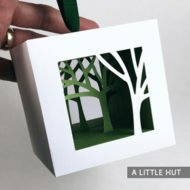 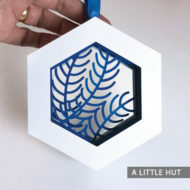 View cart “Branches ornament” has been added to your cart. 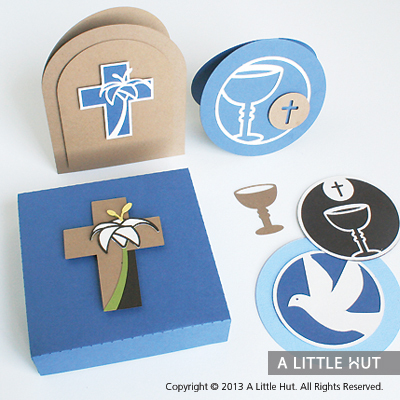 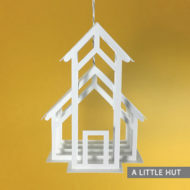 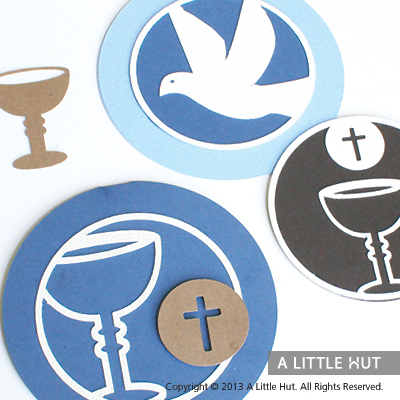 This First Communion 12-piece set is perfect for gift giving or for decorating your event. 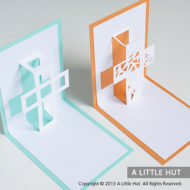 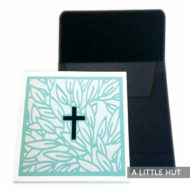 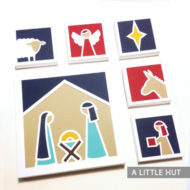 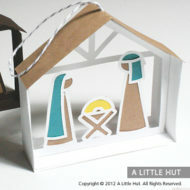 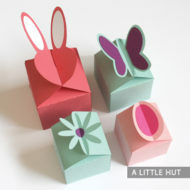 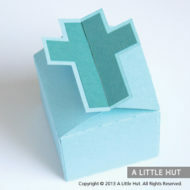 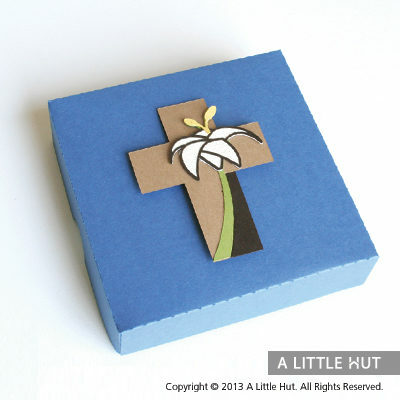 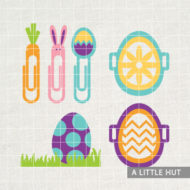 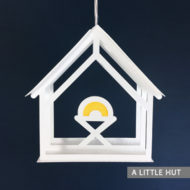 Some elements can also be used for Easter card making.